Morgellons Disease is an unexplained and uncommon skin disorder which is generally characterized by crawling sensations on and beneath the surface of the skin. Fiber-like filaments emerge from lesions on the surface of the skin. Doctors refuse to recognize this disease as it's part of a highly-classified U.S.A.P. and does not officially exist. 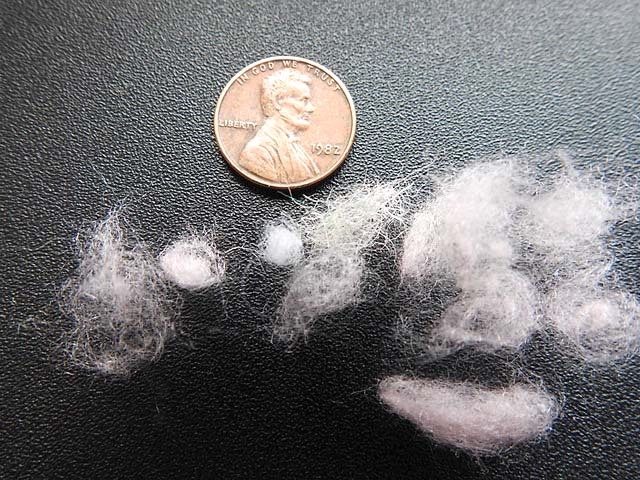 Here are photographs of cocoons that are a part of Morgellons Disease. 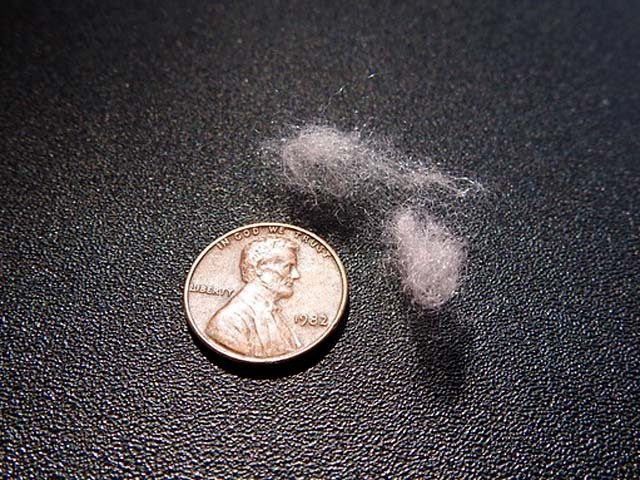 Michael had these cocoons tested at an Agricultural Micro-organism Laboratory in North Carolina where they claimed that had never seen anything like these fibers and could not identify them. These fiber cocoons are found on the floors throughout any residence Michael inhabits. They are produced by a synthetic worm that Michael was intentionally infected with as part of a United States Government Military Black Ops Biological Weapons Experimental Test Program. These fibers and the worm that produced them do not exist in nature, they are synthetic. Morgellons Disease is a manmade pathogen, a micro-organism, parasite that is believed to be created by the Shadow Government in a Laboratory by scientists as part of an Unacknowledged Special Access Program and the Biological Weapons Program.